I was molested by my father when I was 12-years-old. He sedated me with marijuana. 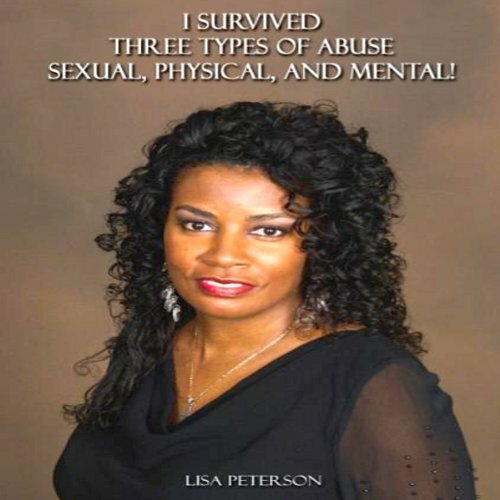 My first husband physically abused me for 15 years, and one of the beating paralyzed me for two weeks. My second husband I though he loved me, but he used me for his Green Card. He later left our two kids and me. I was a victim of fraud.